DMX Locked Up For 6 Months! 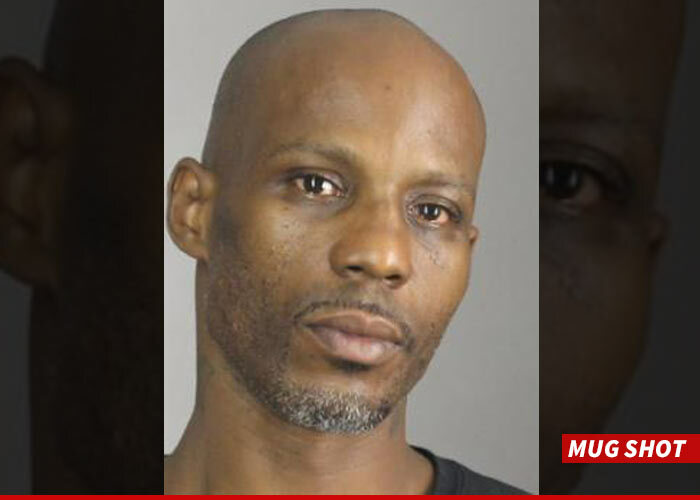 DMX -- Locked Up for 6 Months! You can only fight the law for so long -- DMX got thrown behind bars today, and if he's lucky ... he'll be out for the holidays. The rapper was jailed in Buffalo, NY on Tuesday for failing to comply with a family court ruling. DMX has a history of issues with child support with one of his baby mamas who lives in the area, and it finally caught up with him. He was slapped with a 6 month sentence, and immediately locked up in Erie County Holding Center. It's kind of a numbers game -- DMX has been repeatedly arrested for all sorts of violations, but hasn't done hard time since 2011 ... when he did a 7 month bit in AZ.